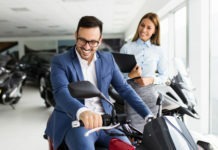 There is no doubt that the motor industry is constantly evolving. 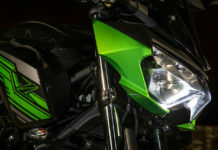 If you look at how advanced sport bikes have become over the last 10 years it is absolutely mind blowing. 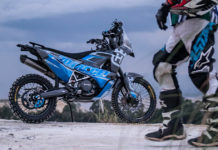 These days bikes are equipped with so many features, modes and settings it is almost impossible to keep up with all the latest acronyms and jargon that these race machines are equipped with. The same can be said for rider input and style, to keep these 200+HP machines under control and on the racing line. Riders have had to up their game. 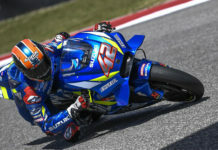 Marc Marques pushed the envelope when arriving on the MotoGP scene with cornering speed and technique that made the concept of ‘getting-your-knee-down’ a thing of the past. Elbows sliding on the tarmac ruffled a few feathers, not only with race suit manufacturers but with the rest of the racing fraternity all over the world. Even the 9-time world champion, Valentino Rossi stood up and took notice, seeing the benefits and subsequently adding some elbow sliders to his suit. 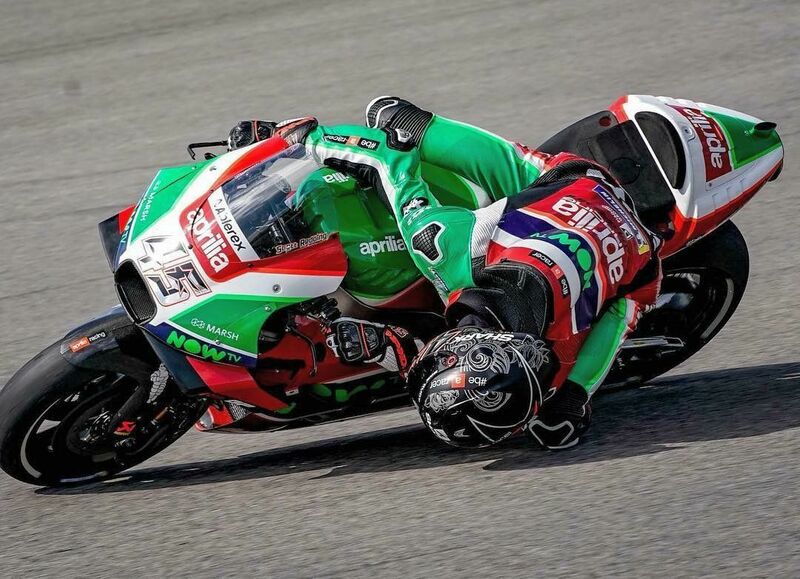 I recently saw a picture of Scott Redding on social media, sliding his helmet along the tarmac (maybe a little extreme) proving that the need for lean is real. 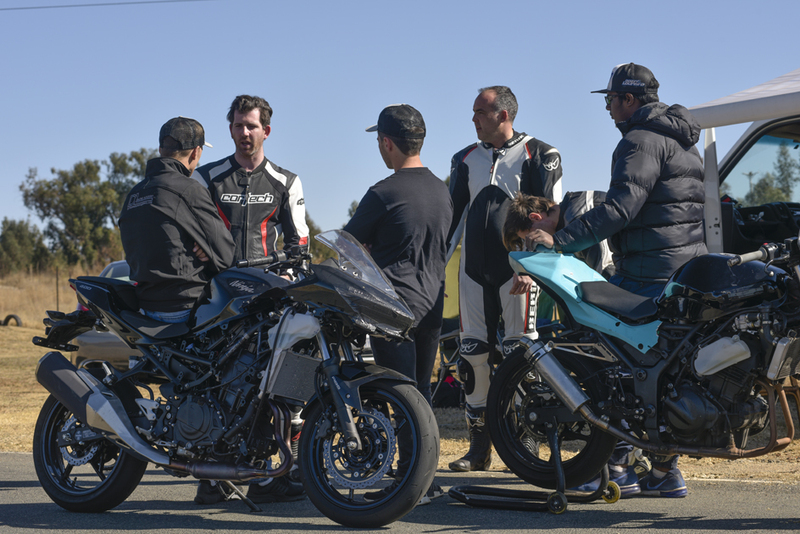 A few weeks ago, while on the late night scroll on social media I came across the Dorren Loureiro Racing Academy Facebook page, and caught a clip of some youngsters taking part in the academy. 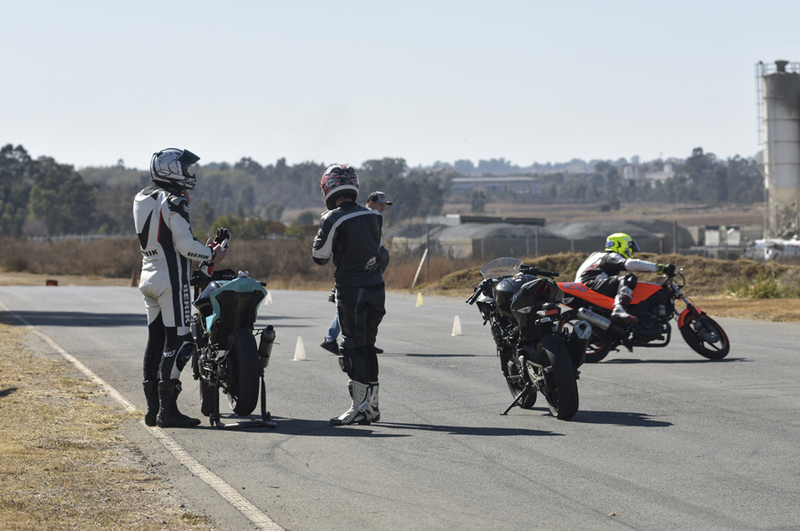 These riders were scraping their elbows on the tarmac while doing drills, demonstrating some very tight bike control through cones placed in a figure 8 formation. Naturally I was intrigued, and very impressed, as anyone who takes to a life of octane addiction will know how tough this level of bike control is to achieve. 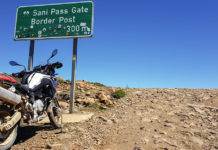 There isn’t a lot of rider training on South African shores and this method seemed completely different to anything I had experienced or seen before, so if this was being made available to South African riders I needed to take advantage of this training on offer to ensure I was getting the absolute best performance out of my machine. 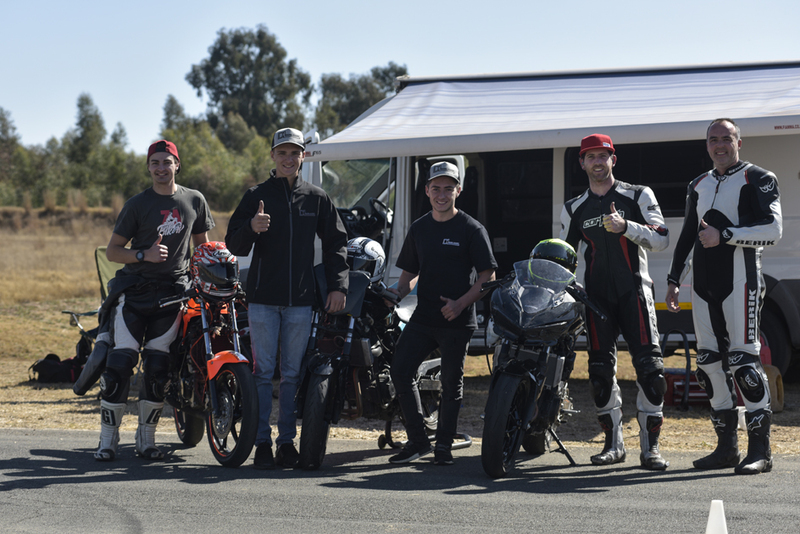 I got in touch with the man himself and we set up a day of training at the Dorren Loureiro Racing Academy. 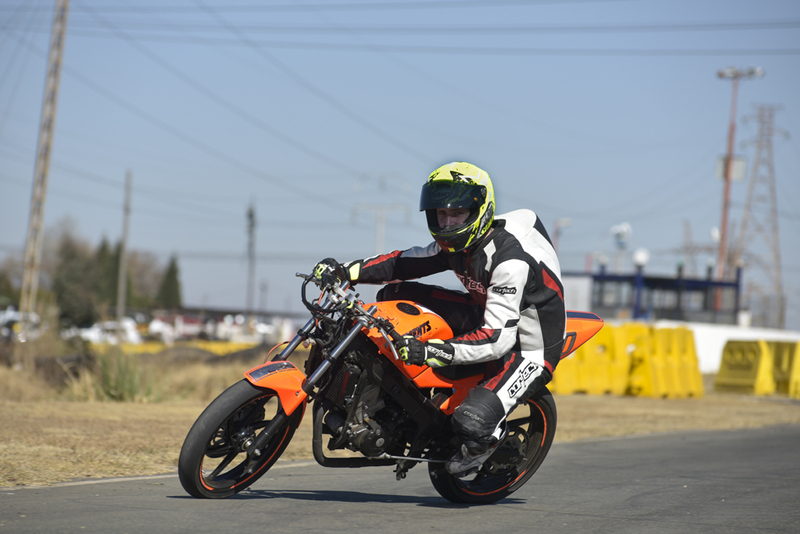 Now for those of you who aren’t familiar with the name, Dorren Loureiro or Dozzi as he is known on the International racing stage, he is a current competitor and front runner in the FIM World Super Sport 300 class. Dorren has set the class alight this season with a strong 2nd place podium finish at Donington Park and is still in contention to bring the champion title home to South Africa. So, the guy has a bit of gas! NSF and 150 Cup champion CJ Hackart also makes up part of the coaching team, ensuring I would be in capable hands when learning to go faster around the race track. 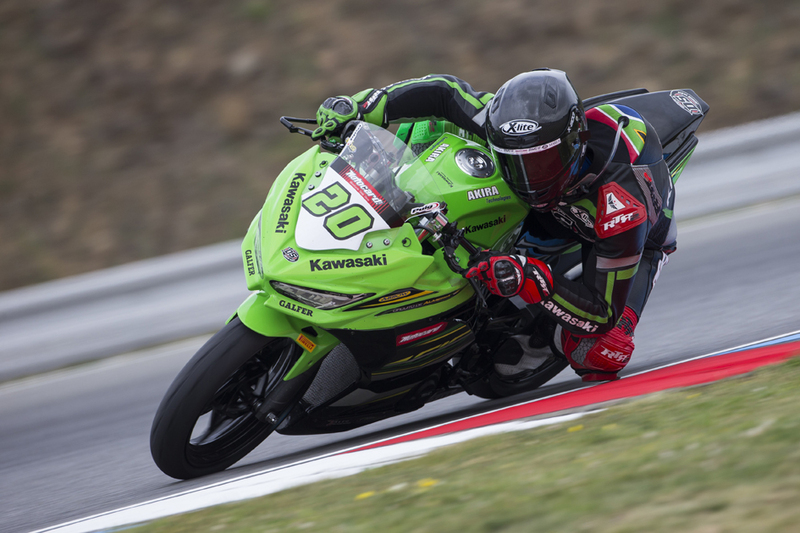 Dorren has spent quite a bit of time overseas racing in Europe and has made the most of attending some of the best European riding schools in Spain, which have played a massive part in sculpting the Spanish dominance in all MotoGP and WSBK classes. 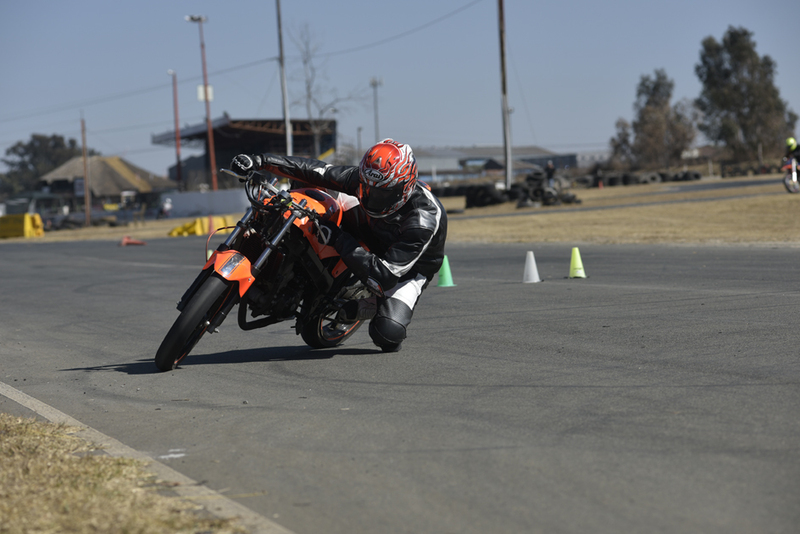 Dorren Loureiro Racing Academy has adapted their training experience and brought it home. Like any day at school you need a few good friends to hang out with during lunch time, so I rounded up a few mates from different levels and riding disciplines to see if the training would be transferable across the riding fraternity. Bjorn Moreira and Wayne Neuwenhuys both took the bait and signed up for a day at the Rock. 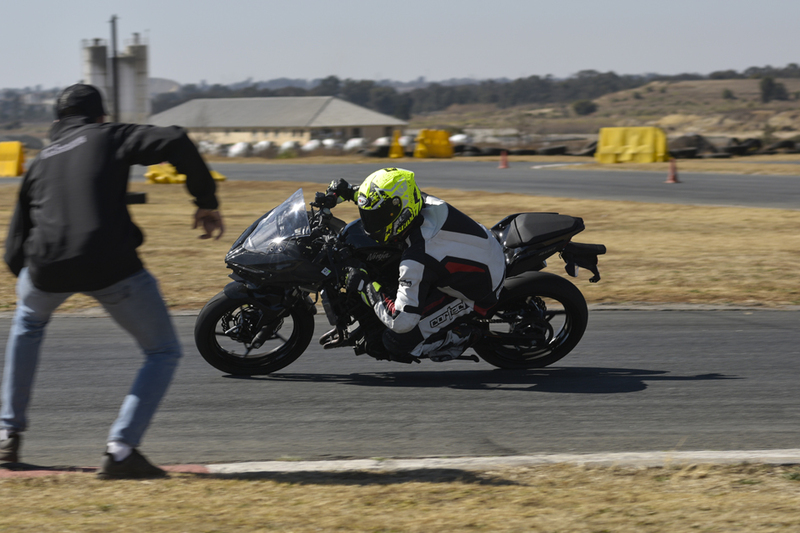 Bjorn, normally on the other side of the camera for ZA Bikers was a perfect scholar to enroll as he has a lot of experience on smaller CC machines and is definitely no slouch around a race track. 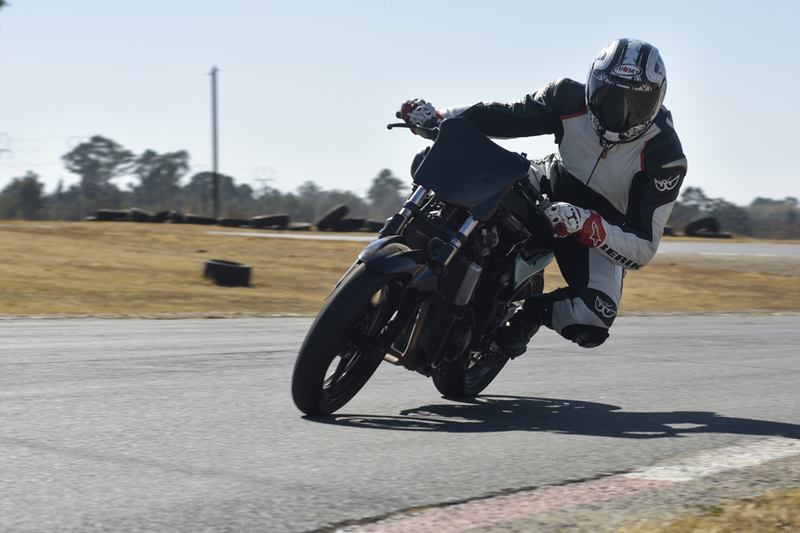 Wayne is a new comer to track days and has quickly made his way up through the ranks but is yet to tarnish his shiny knee sliders on the track, so the challenge was set for our coaches! On Sunday morning the 3 of us arrived at the Rock Raceway ready for school. The mobile racing academy was all set up and ready for action. 3 small engine capacity motorcycles were being off loaded from the van (included in the school fees) while we kitted up in their hospitality suite which came in handy for the much-needed rider breaks between drills. After a quick introduction, Dorren and CJ gave us a quick run-down on what we could expect during the course of the day and ensured they had an idea of our goals and expectations. 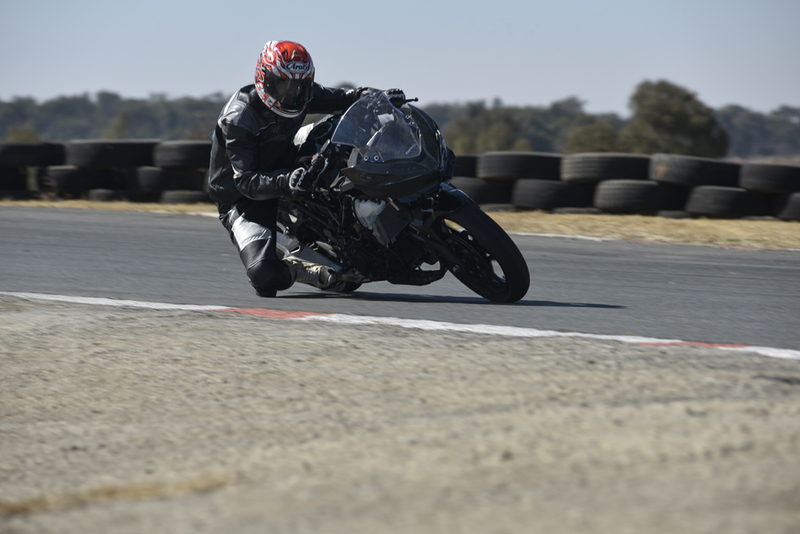 Naturally, we all had different objectives, my aim was to work on getting off the bike more and having a more aggressive, but stable, cornering body position. 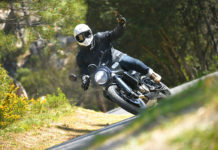 Bjorn was looking to improve his riding posture by using the top half of his body when carrying lean angle through the bends. And Wayne was looking to get his knee down regularly. We were each assigned a machine for a quick blast around the short circuit to dust off the cob webs and get the mind and motor skills moving fast. 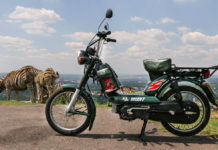 The machinery supplied by the academy consisted of a 400cc Kawasaki baby Ninja (which is not always available), a 250cc Baby Ninja and Honda CBR 150 which definitely weren’t the prettiest bikes I have ever seen. 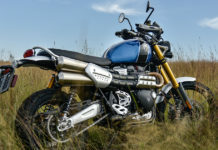 With no fairings and a few cosmetic bumps and bruises here and there, they were the perfect bikes to learn on as sometimes when learning where the limit is, you find it sliding on the tar. 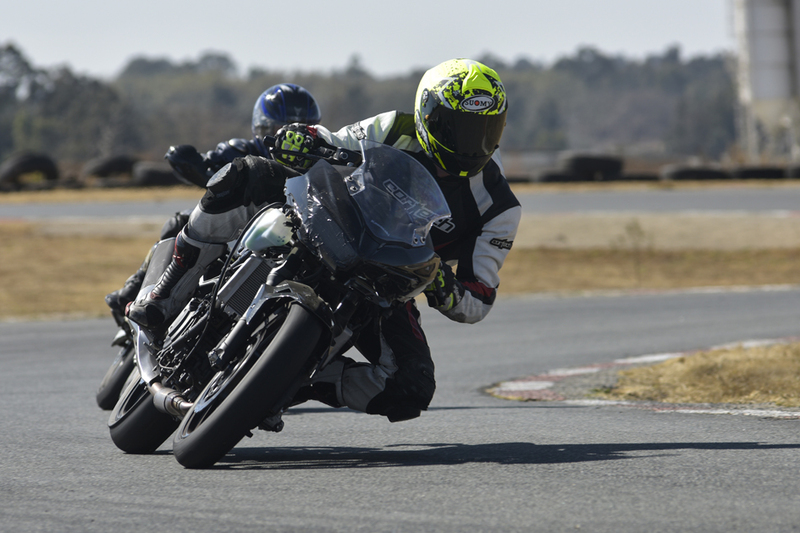 After a few observed laps, Dorren and CJ had made their assessments and handed us our first instructions and drills for the day in order to start building the foundation of a more aggressive riding style. 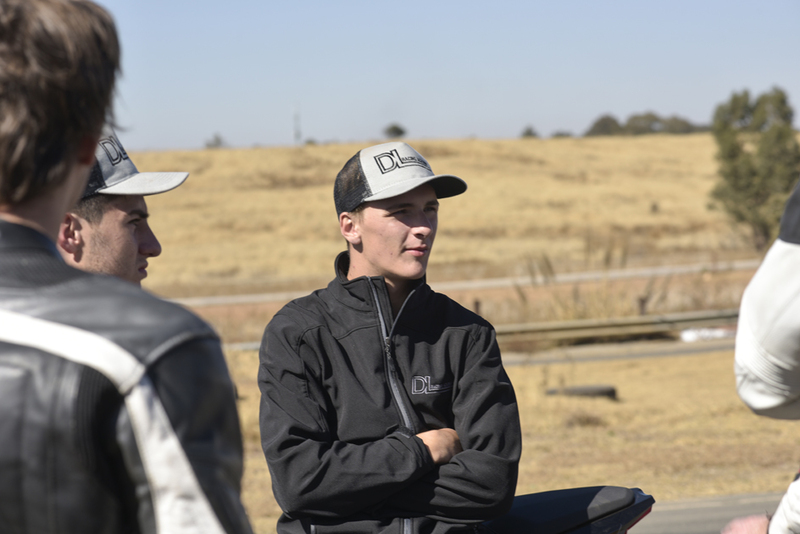 The whole academy is one-on-one focused with not too much emphasis on written theory or classroom sessions but more about full on riding, putting the instruction into immediate practice. That was what I really enjoyed the most about the school. In my experience you can read as much “go faster” literature as you want but where not applied correctly it can be a recipe for disaster. 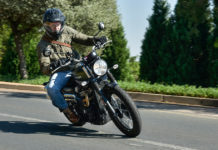 Either you go back to your old ways and stick to your old riding mentality because that is what is comfortable, or you build a new riding style on a foundation of bad habits. Having Dorren by our side allowed for immediate feedback and advise while attempting to perfect the bike drills, which proved to be a little trickier than expected (which I attribute to all the years of adopting bad habits). As such I was unfortunately the first rider down (luckily not the only) but after dusting myself off and tightening up the foot pegs we tried again and again and again and again and AGAIN! 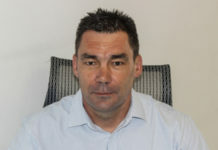 The coaching team pushed me and guided me to break my own survival barriers which is exactly what I needed. Just a tip though, keep the brand new Alpinestars suit and Suomy helmet in the cupboard until after the training session as falling off and scuffing your new suite is a reality as you push the boundaries, so stick with “old faithful” for now. 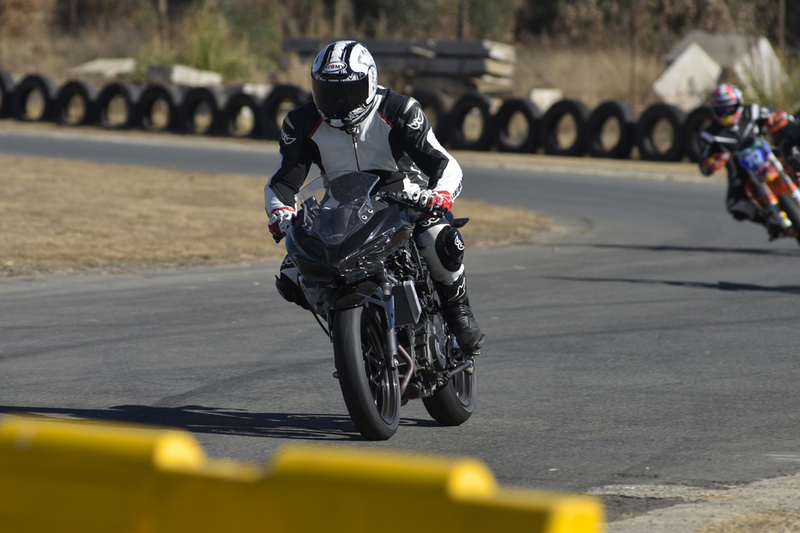 As the day progressed the improvements were definitely noticeable as we all started to see immediate improvements to our riding style and bike control. 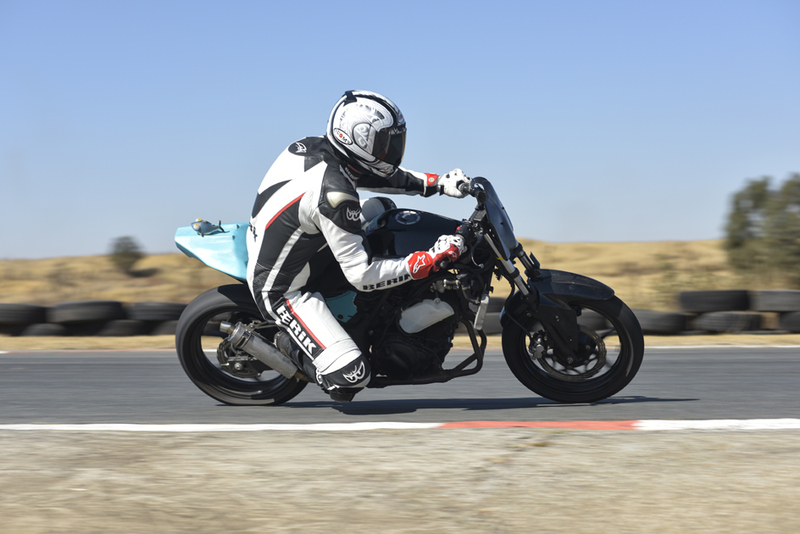 After completing some basic cone drills, I took my new riding style onto the small track and immediately felt smoother, better and faster around the circuit. 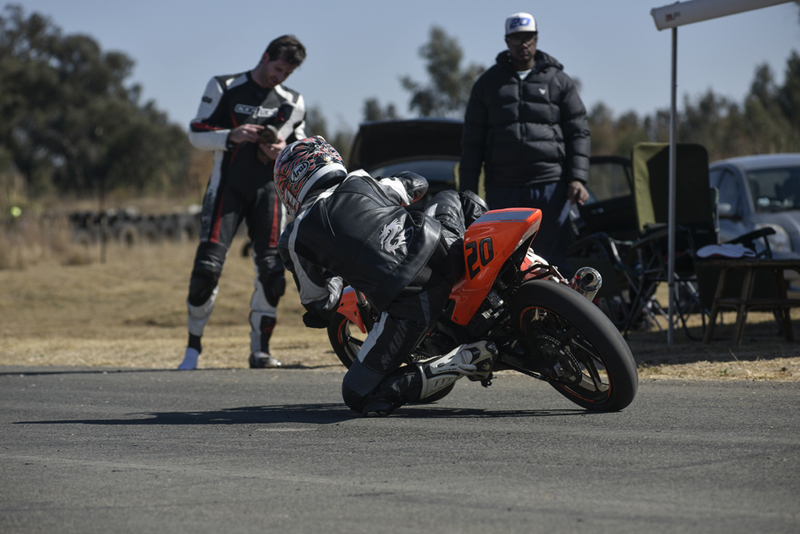 Wayne had become a regular knee dragger and was getting his knee down on most of the corners around the Rock Raceway and looking a lot more racey on the short circuit. 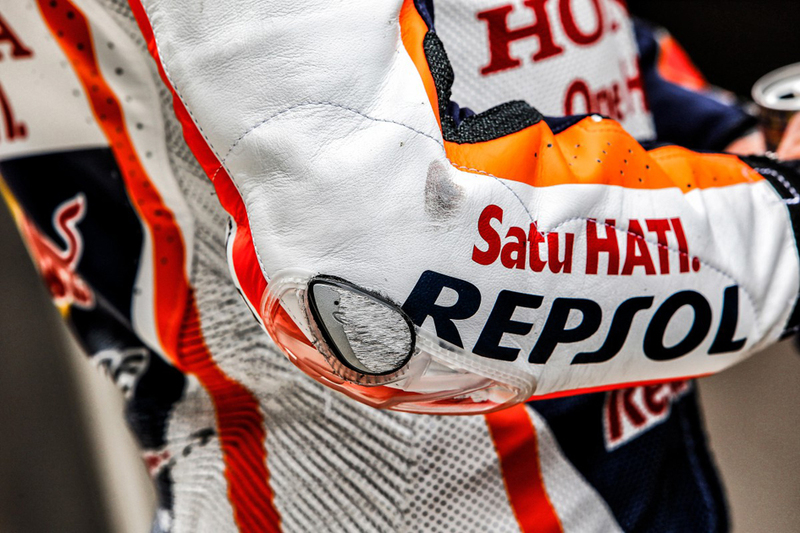 “My goal for the last 2 years was to get my knee down. 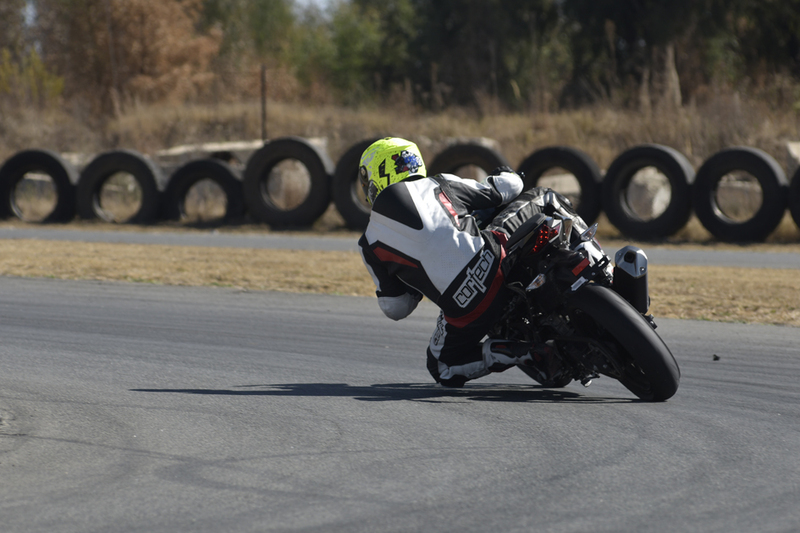 I had touched it down once or twice at Zwartkops but actually got a bit of a fright and from then on have always been a bit hesitant and actually pulled my knee in when going into corners. In closing, driving away after a very tiring 3-hour session of solid riding I was a little disappointed. Not at the experience I had, had at the academy but by thinking why this riding school had not been available to me when I was younger. The improvements were paramount, with some of my 17-year-old bad habits disappearing in a matter of hours. 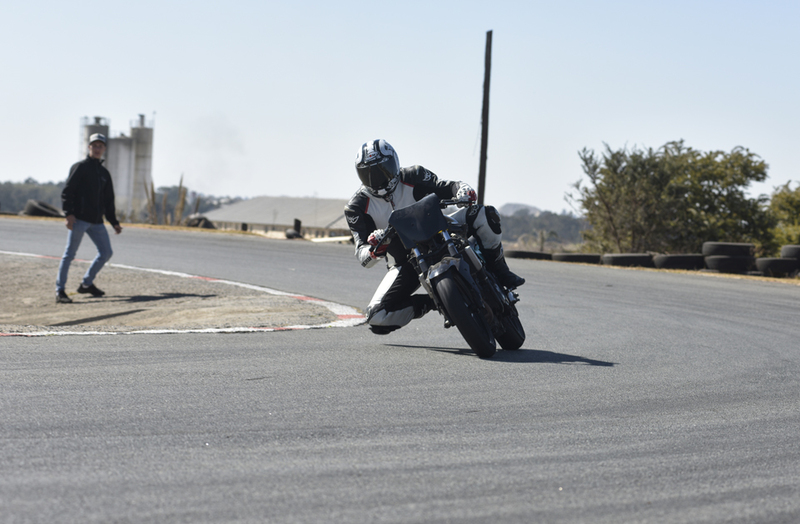 If you are a serious track day racer/rider or just an enthusiast, you owe this to yourself to enroll in the Dorren Loureiro Riding Academy and start that journey to getting your elbow down. A big thanks to Julio Moreira for capturing all the action and bringing the story to life! Next articleDamn! Was My Face Red! The “racing bug bit” when I rode an old Russian bike on the back roads many years ago. 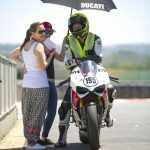 Dues paid, I now take on the Sub 10 and Thunderbike field on my sleek Ducati Panigale with the number 95 emblazoned on the front, in the tank and tattooed proudly on my arm. To quote the great Ricky Bobby, “I wanna go fast”. Looking to go fast on whatever comes my way whether on a pit-bike or Big horse powered Superbike it’s all fair game! 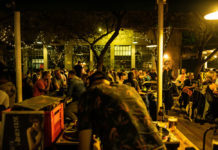 Lights on….. 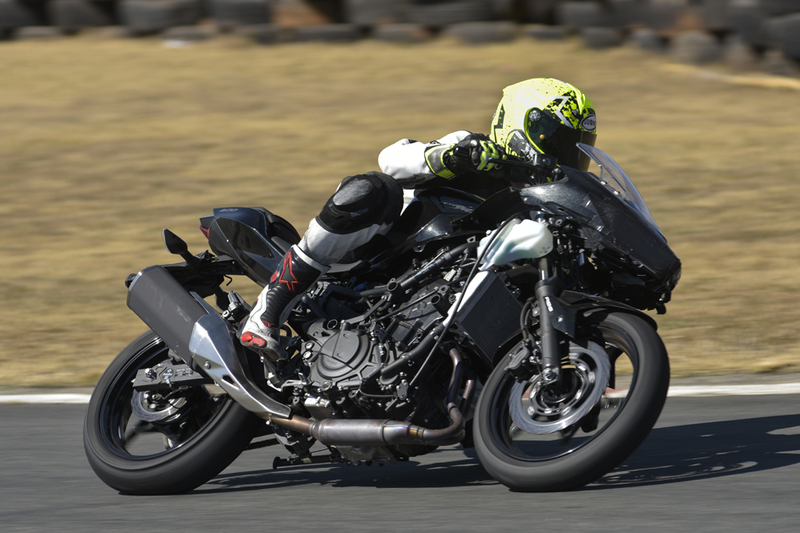 Lights off……join the racing fraternity and I on our exciting adrenaline rush season.